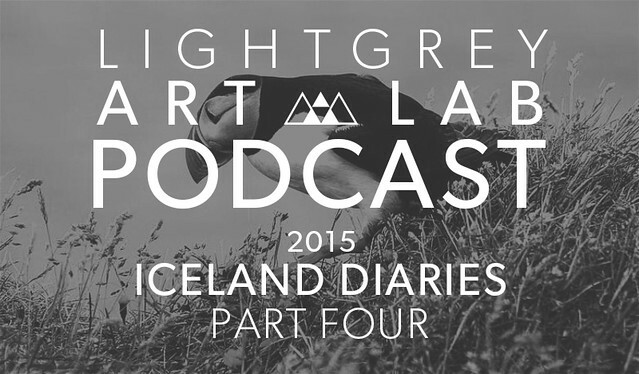 Once again, the Light Grey Art Lab team returns to Iceland! We're hosting two, back-to-back, week-long artist residencies in southern Iceland, right at the base of the infamous Eyjafjallajökull volcano. Our two groups of amazing artists (Team Moss and Team Lichen) each spent an entire week exploring, conversing, and learning together. 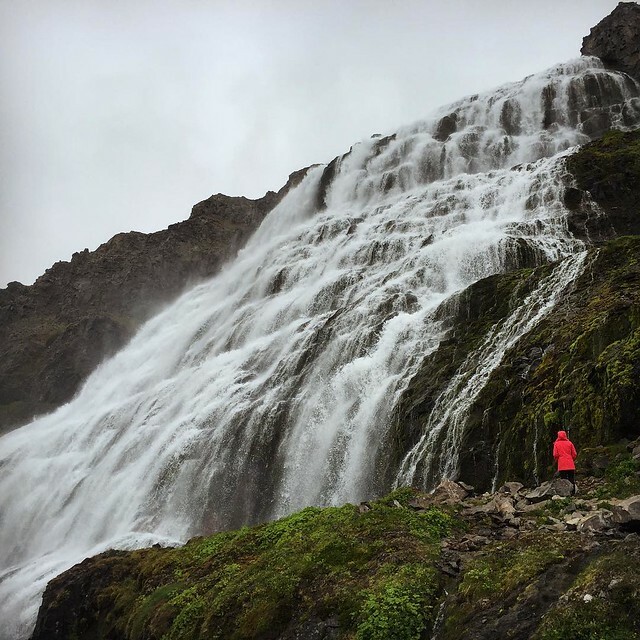 In the fourth, and final, part of our multi-part 2015 Iceland Diaries series, Jenny, Lindsay, and Chris take a moment each evening to reflect on the day's events, share stories, and sometimes get a little loopy. A final huge 'thank you' to all the participating artists in the 2015 residency, and we look forward to next year's program!